Gear up for a state of the art tech-loaded product from Premier which serves for a lifetime. As the name suggests, Premier Compact Grinders are compact, lightweight and is a necessity for every kitchen. Its all-new horizontal motor with gears is a technological breakthrough which ensures safe, sturdy, and trouble-free grinding for life. It is compact, convenient, attractive, light and sleek grinder that can fit in any kitchen. 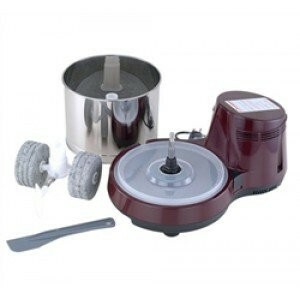 Detachable stainless steel grinding vessel is easy to clean. The drum has a stone bottom to give that authentic taste you get only from stone on stone grinding. It lets you clean dough from the roller stones easily and effortlessly. 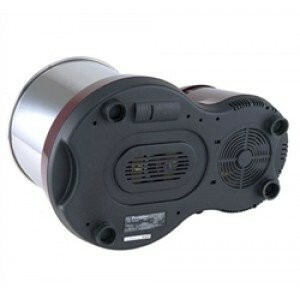 The all new geared motor is so quiet and powerful that you can operate the unit hassle free. The modern stainless steel drum and granite roller stones last even after 10 years of use. It helps you prepare soft and wonderful idlies, crispy vadas and crunchy dosas. These compact grinders are not just multi-purpose but are also ideal for multi-ethnic food preparation and to create exotic dishes with ease. 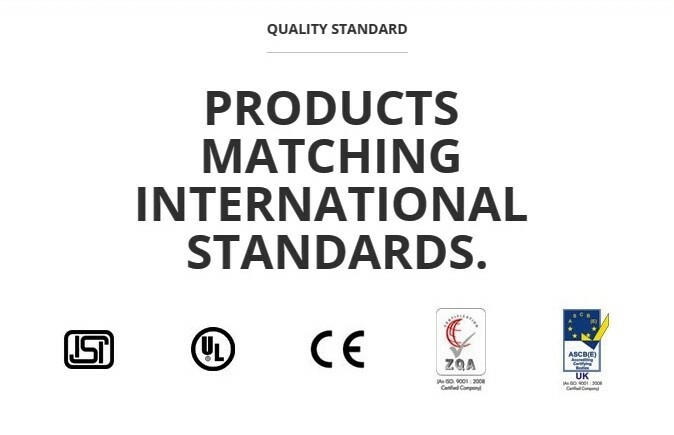 The Premier Compact Table Top Grinder is used for a wide variety of grinding applications, yielding pastes that form the base for many delicious preparations around the world. 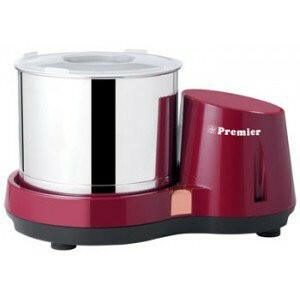 Premier Grinder can also be used for pulping vegetables for soups, making semi-solid masalas and chutneys. The grinder stone in Premier Compact Chocolate Melangeur is made of hard black; export quality, special hard stone that ensures no chipping or powdering during grinding applications ensuring a longer component life. This unique Premier Compact Table Top Chocolate Melangeur lets you discover convenience and adds beauty to your kitchen. 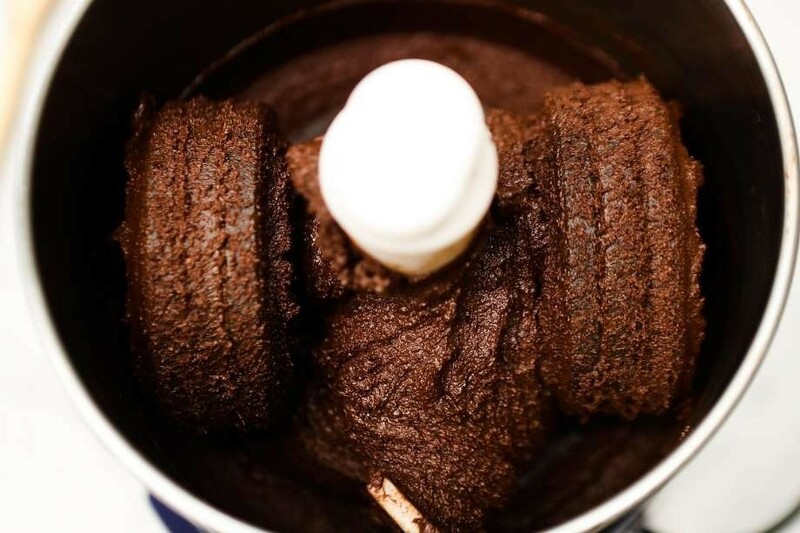 Premier Chocolate Melangeur have the latest and innovative attachment for atta Kneading, that converts your Chocolate Melangeur to atta kneader to make dough for soft chappati, roti, paratha, puri, pizza and more. It is so easy, convenient to use and clean.